Hawkley Brook Trading Estate forms part of a well established industrial area approximately 3 miles to the south of Wigan Town Centre. The M6 can be accessed at Junction 25 via the A49 Warrington Road, less than 1 mile from the subject premises, which in turn provides immediate access to the national motorway network. Units 10 & 11 are available together or separately. 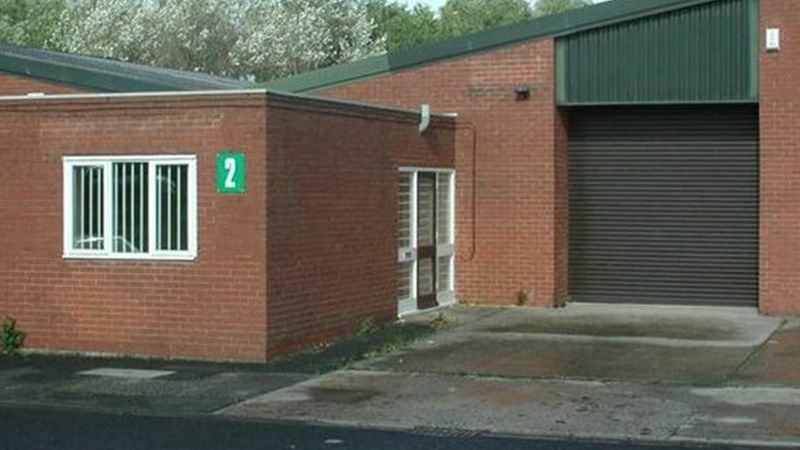 The premises are available by way of new FRI leases on flexible terms to be agreed.